← But technicolour Pachyderms are really too much for me. Last week was a busy busy week – which included getting sick. a-la-Thomas Allen. Not sure I like my set of images here – rather flat images. 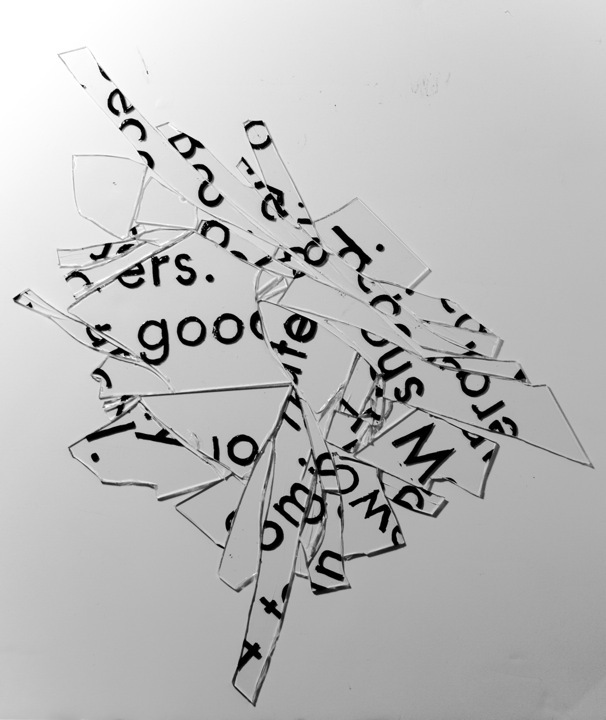 I also had some physical fun with glass and typography – from my Shipping forecast project. 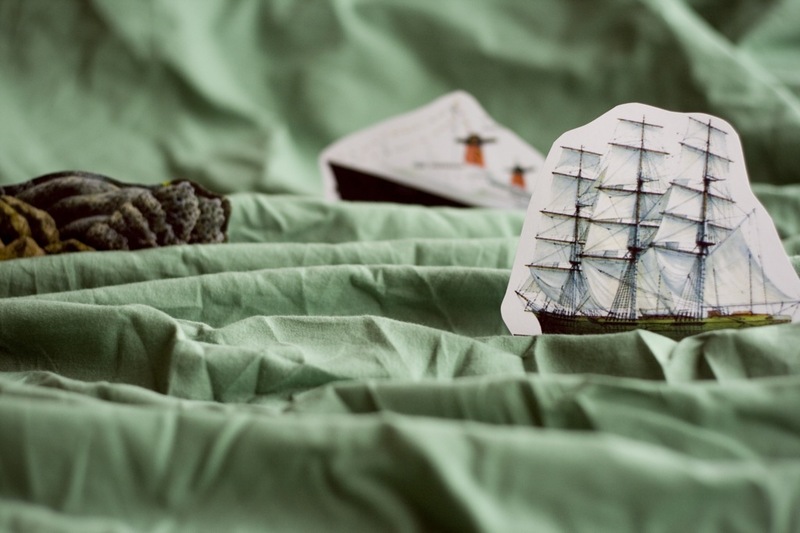 A lot has happened because I do not remember mentioning the shipping forecast project here yet – which was set 3 weeks ago. Maybe I should post more often. I think I get lazy because I need to resize images 3 times every time I take them. Once for the final print – once for my journal, and another for any web submissions. Lazy me. Rest of the images are here on my flickr.